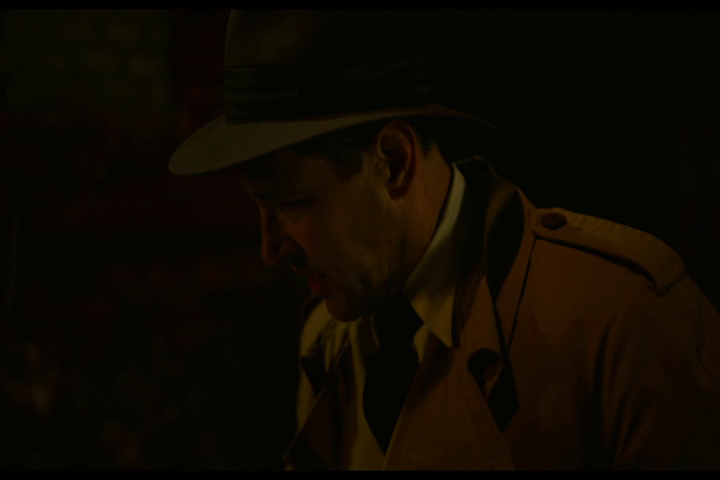 The Catcher Was A Spy - DVD Review - ReDVDit! 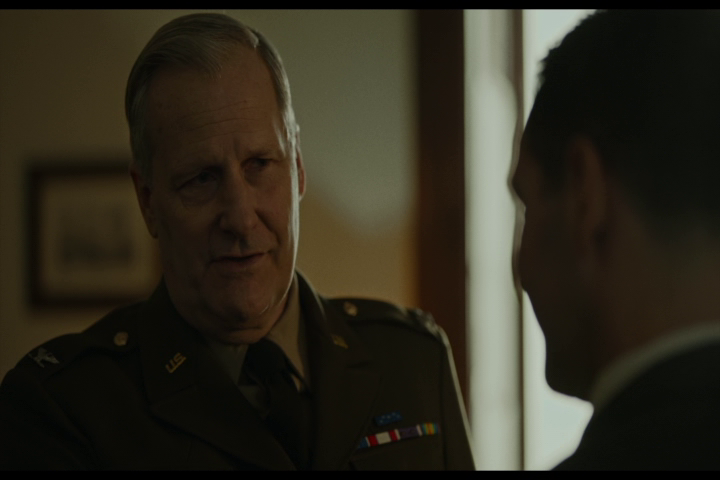 The Catcher Was a Spy is a 2018 American biographical spy film that was directed by Ben Lewin and written by Robert Roadat, based on the book of the same name by Nicholas Dawidoff. 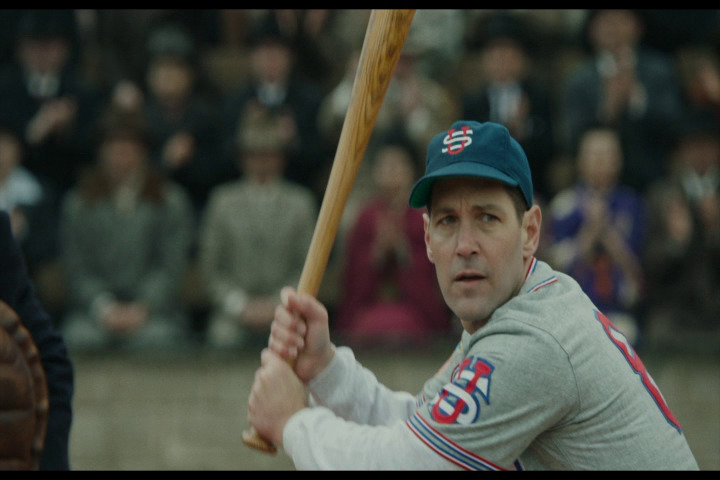 It stars Paul Rudd as Moe Berg, a former baseball player who joined the war effort during World War II and partook in espionage for the U.S. Government. 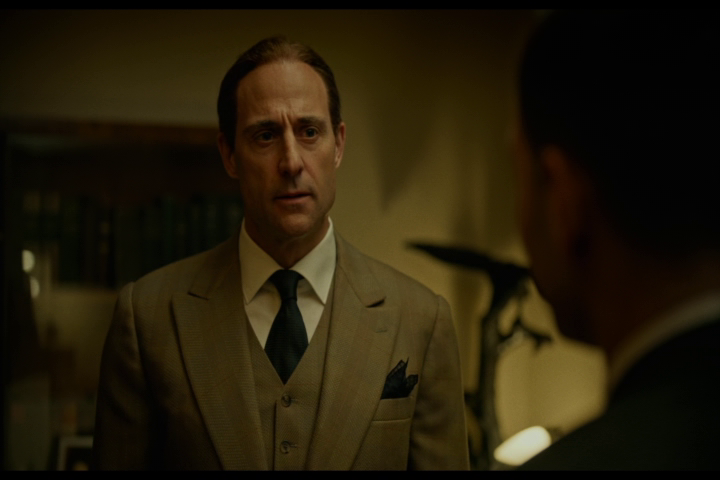 Mark Strong, Sienna Miller, Jeff Daniels, Tom Wilkinson, Giancarlo Giannini, Hiroyuki Sanada, Guy Pearce, and Paul Giamiatti also star. The film premiered at the 2018 Sundance Film Festival and was released on June 22, 2018, by IFC Films. The project was originally announced on April 26, 2016, with Ben Lewin hired to direct, Robert Roadat tasked with adapting the biography, and Paul Rudd cast as Moe Berg; PalmStar Media would produce the film. The film was set to have its world premiere at the Toronto International Film Festival in September 2017, but the film was pulled out after it was realized post-production work would be completed in time. The Catcher Was a Spy is a movie that had a lot of promise, advertising a considerably interesting storyline as an espionage thriller, coupled with some pretty big name stars, I can certainly say I was excited to check this one out. Unfortunately, I was really let down as what should have been the major events of the storyline were severely watered down, giving audiences a very uneventful performance. There was just enough interest factor to offer hope in that things would turn around, my wife and I found ourselves hopelessly watching along, only to be be let down. The performances of the cast members were exceptional, despite the terrible direction that everything went, so at least there was that. 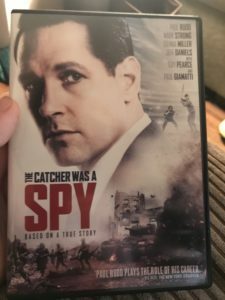 The release of The Catcher Was a Spy looked just as good as one would expect with it being limited to the DVD format (in terms of physical release). 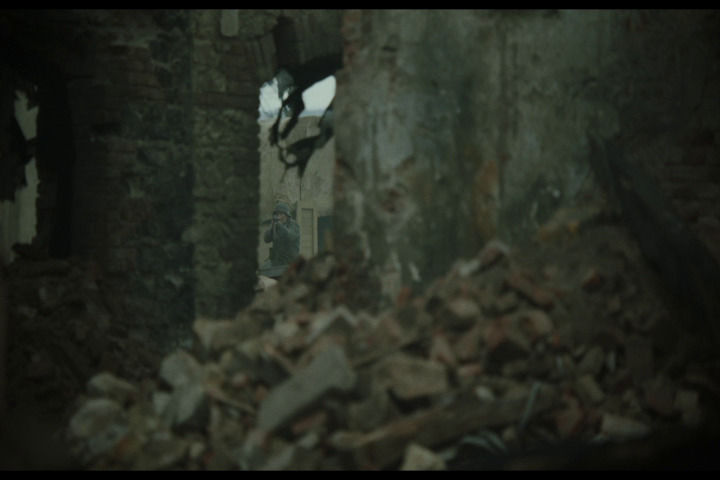 While there really wasn’t much that stood out more than any other part of the film, it was clean and easy on the eyes for the most part. There were a few parts that featured less than your standard amount of lighting or even ambient lighting that made it a tad tough to visually understand what was going on; but, it wasn’t too horrible to the point that it distracted from the overall experience. 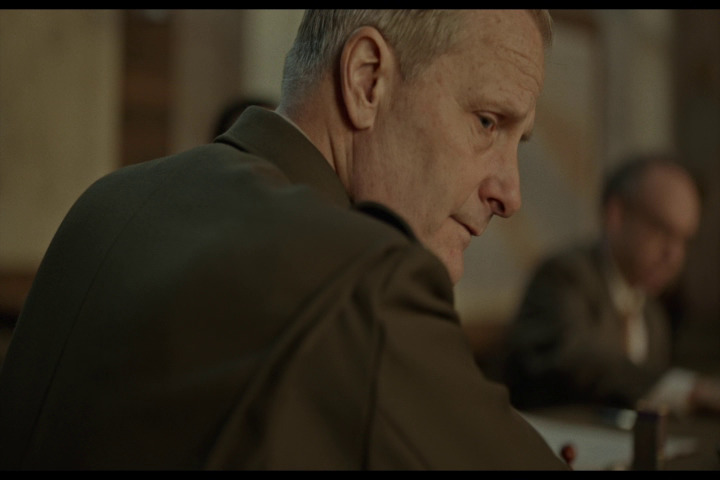 Packaged with a Dolby Digital 5.1 mix, the DVD release of The Catcher Was a Spy works with the limits of the format at play, to offer a clean experience for its viewers. While there’s practically no immersion whatsoever, and the experience as a whole isn’t as powerful as it could have been had they opted to release this movie onto Blu-ray; it was clean enough to understand what was happening with having to increase the volume levels of my receiver a little more than I normally have to when my wife and I watch movies. 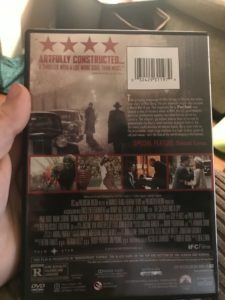 The DVD release of The Catcher Was a Spy comes packaged in your standard DVD snap case. Within that case is the standard DVD copy of the movie, the disc featuring absolutely no artwork that’s related to the movie outside of the standard release text and generic grey background. There are no digital copy redemption pamphlets included with this release, nor are there any slipcovers available. The special features that are included with the DVD release of The Catcher Was a Spy are considerably minimal, being that there’s only a single item that’s been provided. The feature does offer a slight look into the storyline as the Deleted Scenes are what’s included. However, content wise, it’s minimal, and there’s no behind the scenes features included at all. Overall, I wasn’t too pleased with The Catcher Was a Spy. 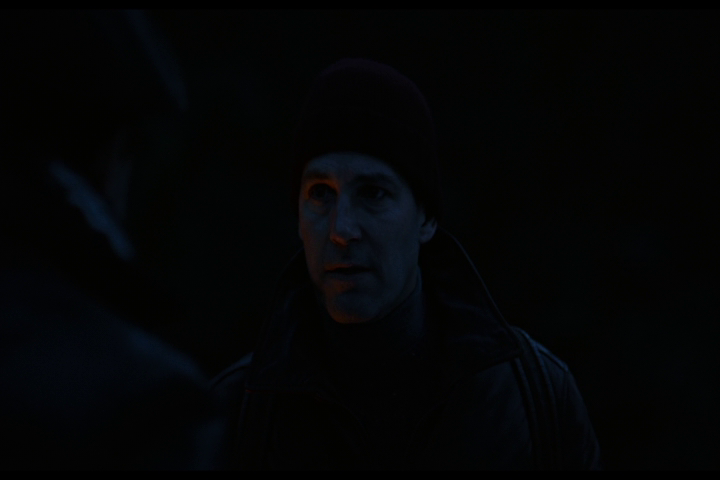 I went into this movie with more than your average expectations considering it’s supposed to be a spy thriller. However, with the fact that everything felt to be severely diluted and with that, it created a lot more questions that were ultimately left unanswered. Watching through this movie, though, has definitely piqued my interest in wanting to read the book, so I’ll definitely be planning to do that in the near future. Hopefully it’s significantly better. The visual and audible presentation were on par with what you would expect with a standard DVD release, and really didn’t offer anything special. Bonus content is very minimal, to say the least, that they should have opted to really not include them if that’s all they were going to make available. If you’re considering this release for your collection, I honestly can’t really recommend it. However, if you do decide that you want to check it out, it is available digitally and I would recommend renting it digitally before committing to add it to your collection. The Catcher Was a Spy will be available on DVD beginning October 2.